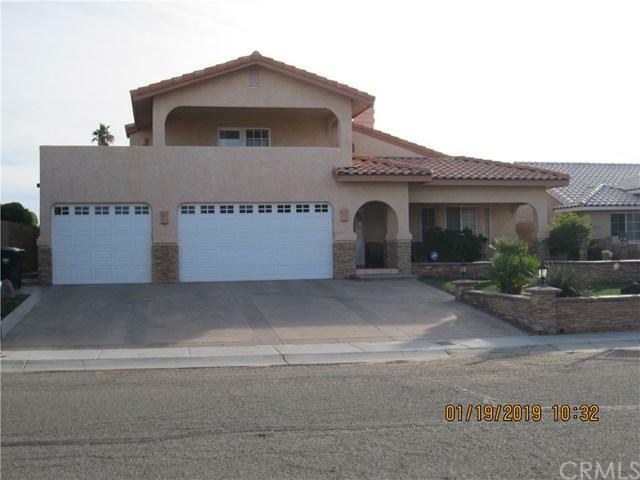 BEAUTIFUL HOME STEPS FROM THE COLORADO RIVER AND LOCAL GOLF COURSE. This home has an upgraded kitchen and an amazing outdoor entertainment area with built in barbecue, gas fire pit, misting system, sinks, refrigerator, etc...TOO MANY FEATURES TO LIST HERE. The 3 CAR GARAGE is large with plenty of room for storage! 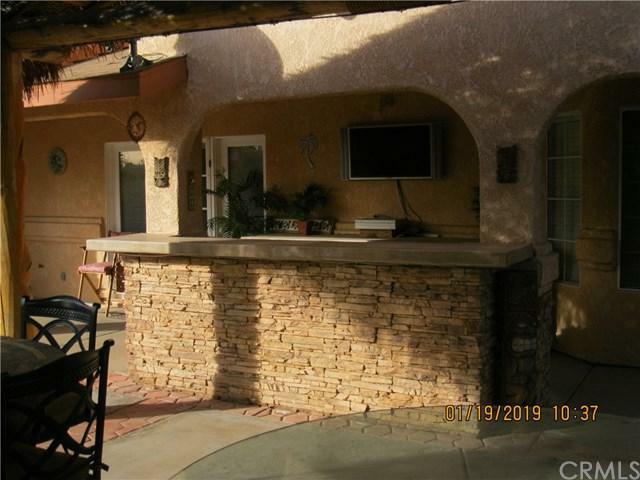 Master bedroom is upstairs and provides lots of room and a large private deck with awesome views Downstairs has an open floor plan with plenty of room to host family holidays or entertain friend BEAUTIFUL HOME STEPS FROM THE COLORADO RIVER AND LOCAL GOLF COURSE. 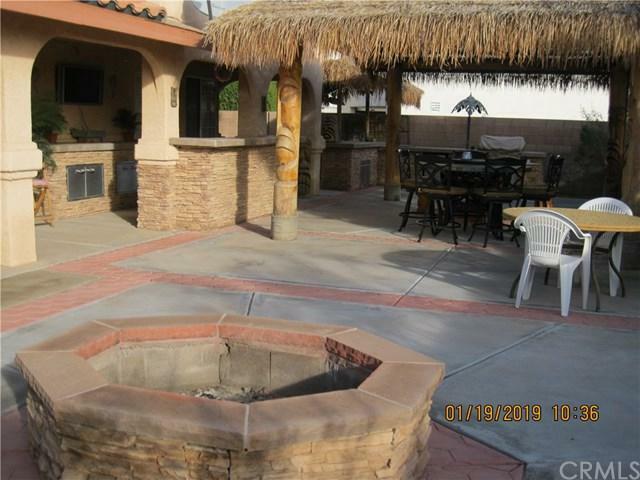 This home has an upgraded kitchen and an amazing outdoor entertainment area with built in barbecue, gas fire pit, misting system, sinks, refrigerator, etc...TOO MANY FEATURES TO LIST HERE. The 3 CAR GARAGE is large with plenty of room for storage! Master bedroom is upstairs and provides lots of room and a large private deck with awesome views Downstairs has an open floor plan with plenty of room to host family holidays or entertain friends. Two bedrooms are downstairs as well as a full bath, dining room, living room, kitchen and breakfast nook. 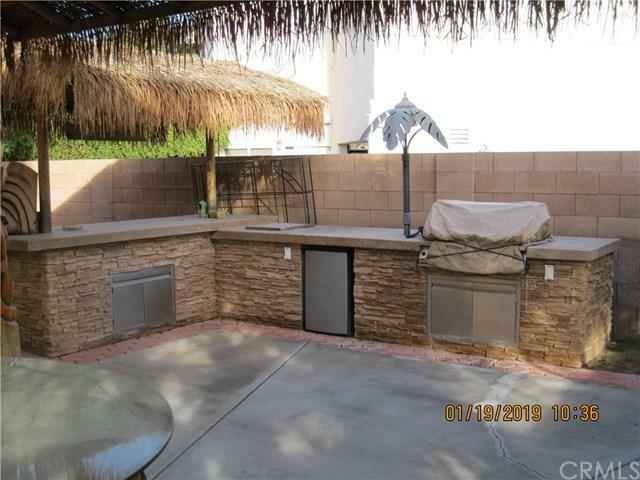 This home is located in an HOA that has a PRIVATE BOAT LAUNCH AND BEACH. The home is located just steps from the beach! There are also 2 public launch ramps within 5 minutes of the home. The community also borders the local Needles Municipal Golf Course which is an 18 HOLE GOLF COURSE WITH RESTAURANT AND BAR. There are also several golf courses within 15 minutes of this home. Laughlin and Lake Havasu are 30 minutes away. IT IS RARE FOR HOMES IN THIS NEIGHBORHOOD TO BECOME AVAILABLE! Don't miss an opportunity to own a home in one of the best River Communities on the California, Arizona and Nevada borders! Listing provided courtesy of Point 2 Point Realty Corp. Listing information © 2019 San Diego MLS, Inc.